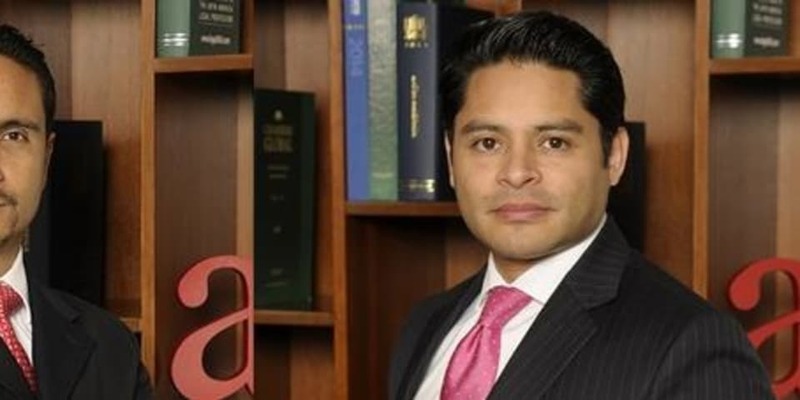 Mexican firm Sánchez Devanny has hired Blackstone's Mexico City general counsel as its new real estate co-head. 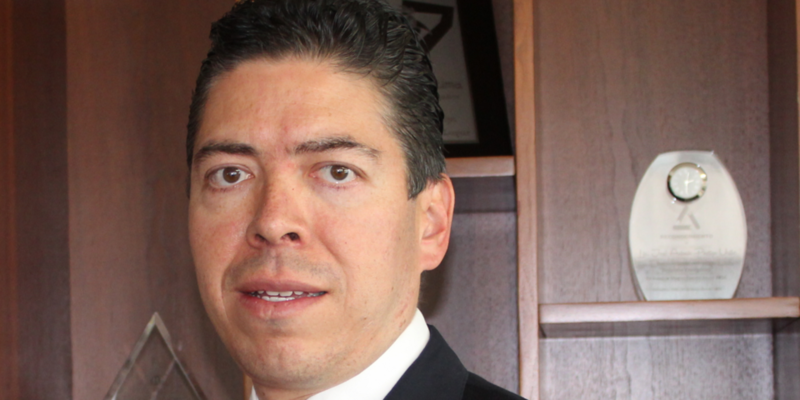 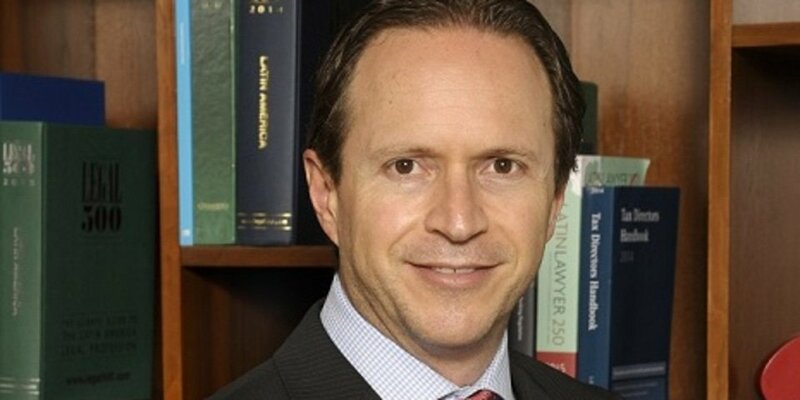 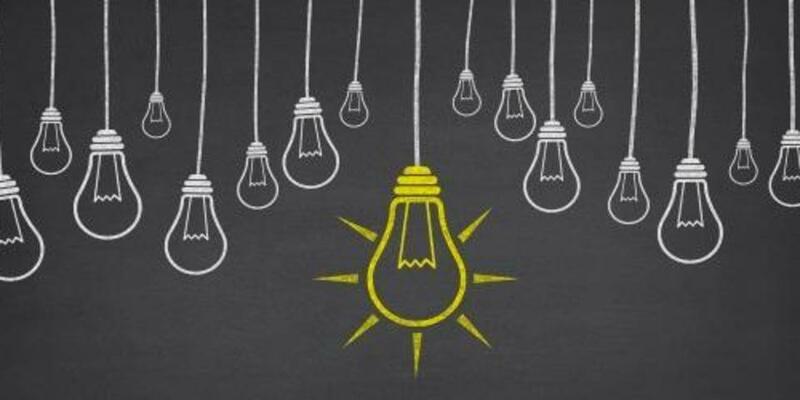 Colombian firm Dentons Cardenas & Cardenas has recruited a partner from Mexican firm Sánchez Devanny to lead its business development efforts and support multijurisdictional deals in a rare cross-border hire. 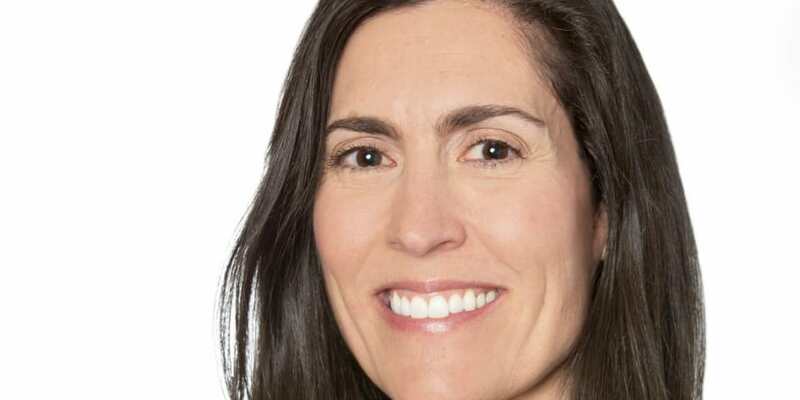 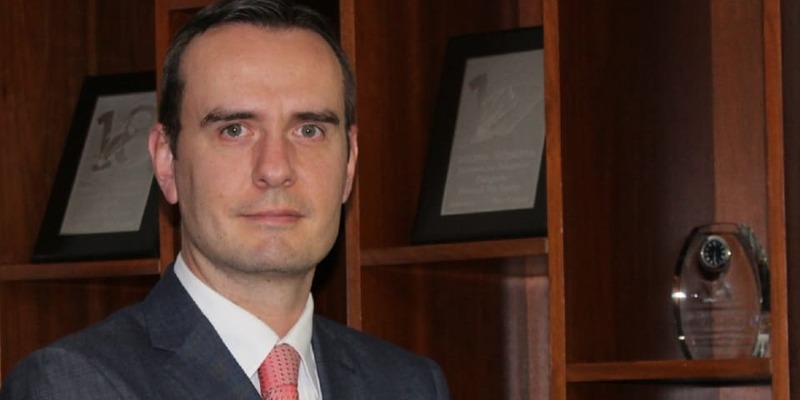 Mexican firm Sánchez Devanny has hired AstraZeneca’s in-house head of legal to lead its intellectual property and data privacy departments. 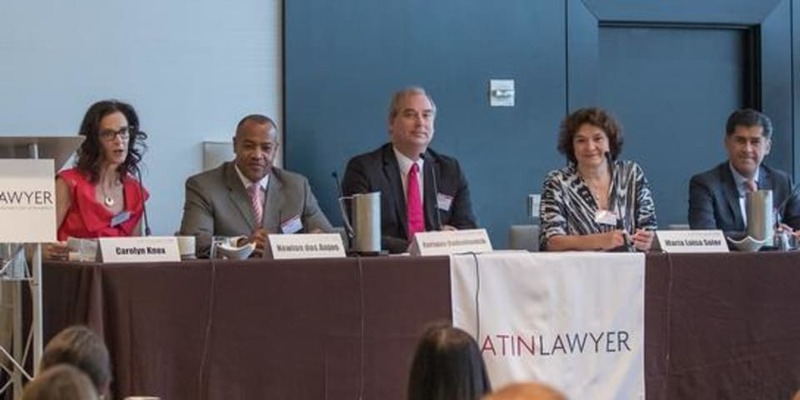 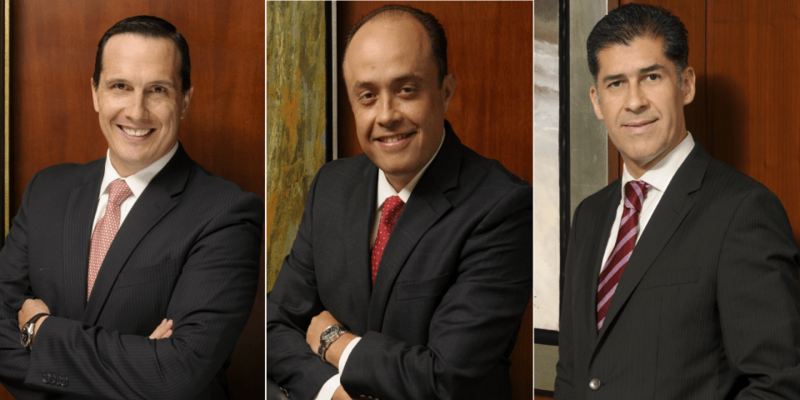 Mexican firm Sánchez Devanny has elected a new managing partner and the heads of its Monterrey and Mexico City offices. 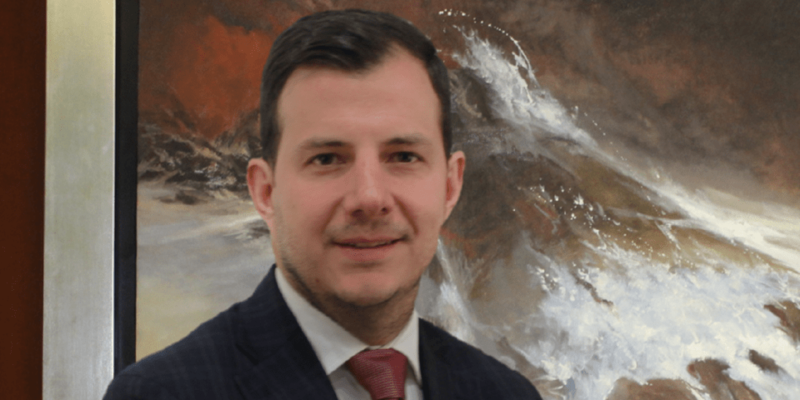 Mexico’s Sánchez Devanny has relocated two partners from Mexico City to its Querétaro office, broadening its service offering to meet increasing client demand in the central Bajío region.